Australian Employment Minister Michaelia Cash speaks to the media during a press conference at Parliament House in Canberra, Wednesday, May 30, 2018. 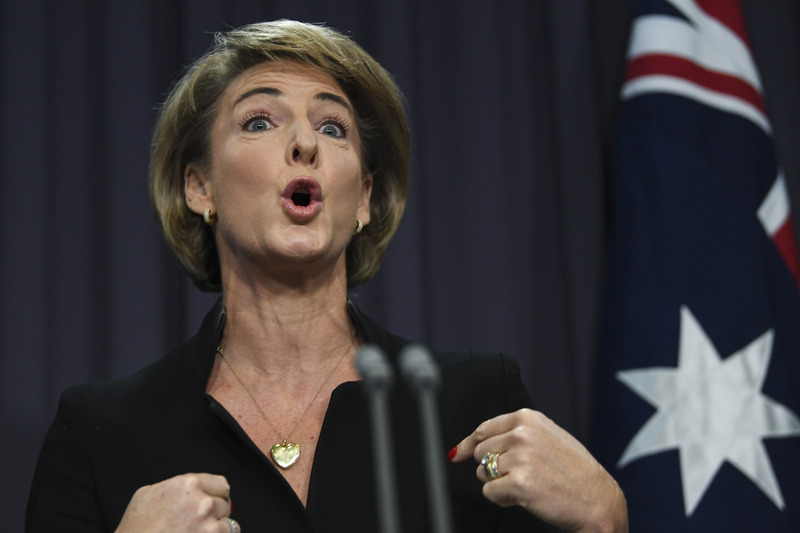 Senator Cash has told her lawyers to fight a subpoena issued by the Federal Court over police raids on the Australian Workers Union's offices in Sydney and Melbourne. A staffer, David De Garis, tipped off the media in October last year that raids on the buildings were imminent, although Senator Cash has denied knowledge of his actions.